So congratulations to ‘therandomworldofmel’ and Caroline James! I’ll be in touch with you both by email to ask for your postal addresses, and will send the books out to you this week. For more information about the book The Restaurant of Love Regained please visit Alma Books, where the book is currently on sale for just £2.99! 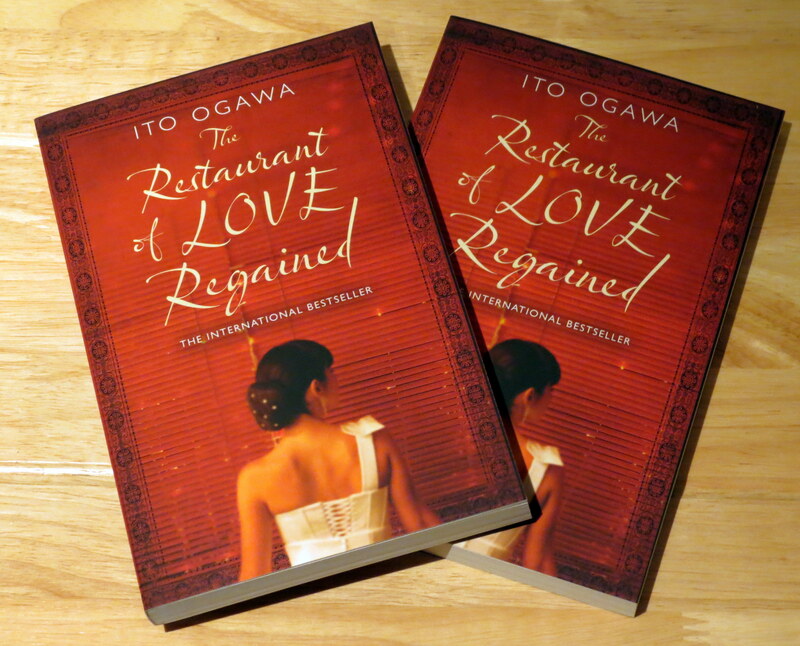 « Book Review: The Restaurant of Love Regained by Ito Ogawa + Win a Copy of the Book!